If your kids (or you!) 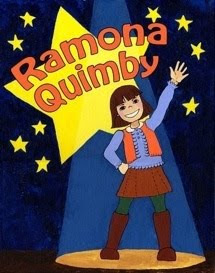 are a Ramona Quimby fan, you'll want to check out Ramona Quimby at the Zeum Theater. It's put on by the Active Arts Theater for Young Audiences’ show and runs February 13th-21st. Tickets are $14-18. 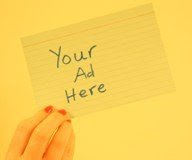 You can get them here or by calling (510) 296-4433. Anyone going to the show gets 25% off Zeum's general admission tickets with the ticket stub.